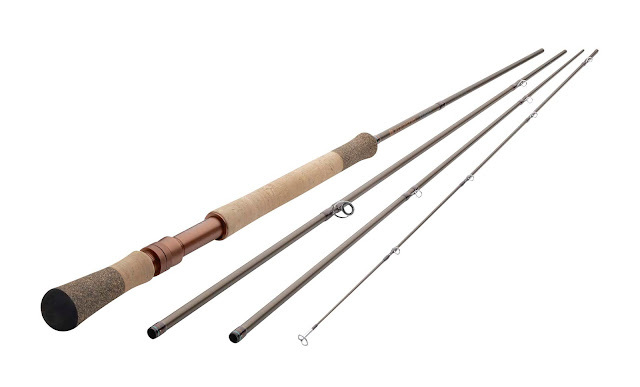 The original Dually series of rods from Redington proved for species such as trout, steelhead and salmon that in fact, indeed "Two hands are better than one!" 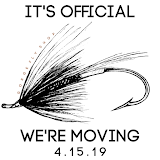 To further this progression Redington conceived the all new Dually II series of spey and switch rods. A long list of improvements including weight reduction, tip stability and new handle design featuring a fully anodize reel seat. Whether this is your first spey purchase, backup rod, or looking for a great "don't break the bank" dedicated purchase, you'd have a hard time finding a better value in a lifetime warranty, two hand rod series. 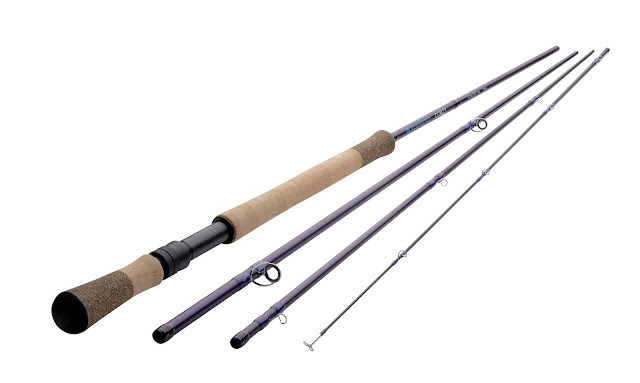 What makes the Dually II a really impressive for the price two hand rod is the easy medium fast action. 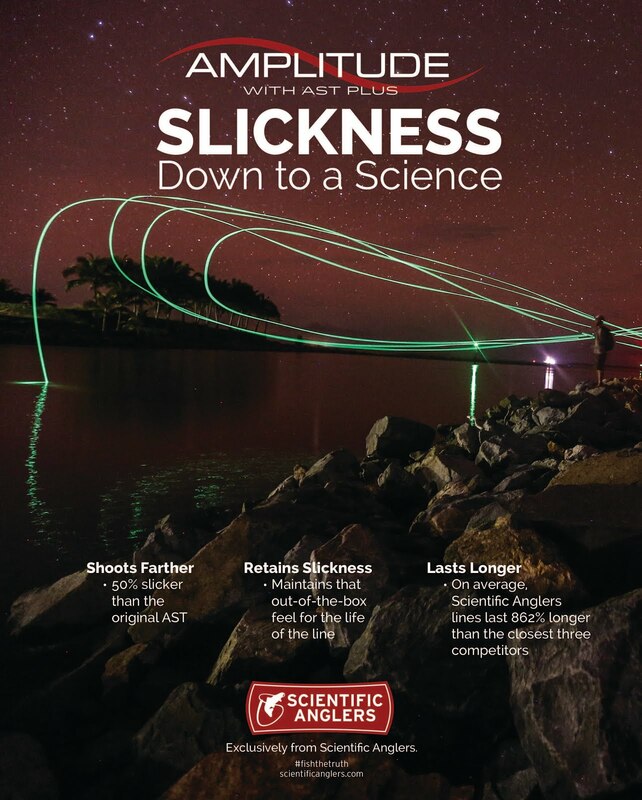 Fast enough to cast like a champion but moderate enough to enjoy it at the same time. Dually II sports a traditional finish in matte bronze throughout the rod lineup but for those in the market for that special steelhead stick all 7 weights models are also available in special edition purple. 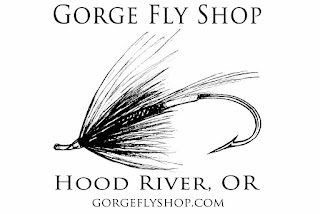 Find all Redington Spey, Switch, Trout Spey Rods at "The Gorge"